Dr. Bettina L. Love is an award-winning author and Associate Professor of Educational Theory & Practice at the University of Georgia. Her research focuses on the ways in which urban youth negotiate Hip Hop music and culture to form social, cultural, and political identities to create new and sustaining ways of thinking about urban education and intersectional social justice. Her research also focuses on how teachers and schools working with parents and communities can build communal, civically engaged, anti-racist, anti-homophobic, and anti-sexist educational, equitable classrooms. For her work in the field, in 2016, Dr. Love was named the Nasir Jones Hiphop Fellow at the Hutchins Center for African and African American Research at Harvard University. She is also the creator of the Hip Hop civics curriculum GET FREE. Dr. Love participated in a one-on-one public lecture with bell hooks focused on the liberatory education practices of Black and Brown children. Dr. Love is one of the field’s most esteemed educational researchers in the area of Hip Hop education for elementary aged students. She is the founder of Real Talk: Hip Hop Education for Social Justice, an after school initiative aimed at teaching elementary students the history and elements of Hip Hop for social justice through project-based learning. 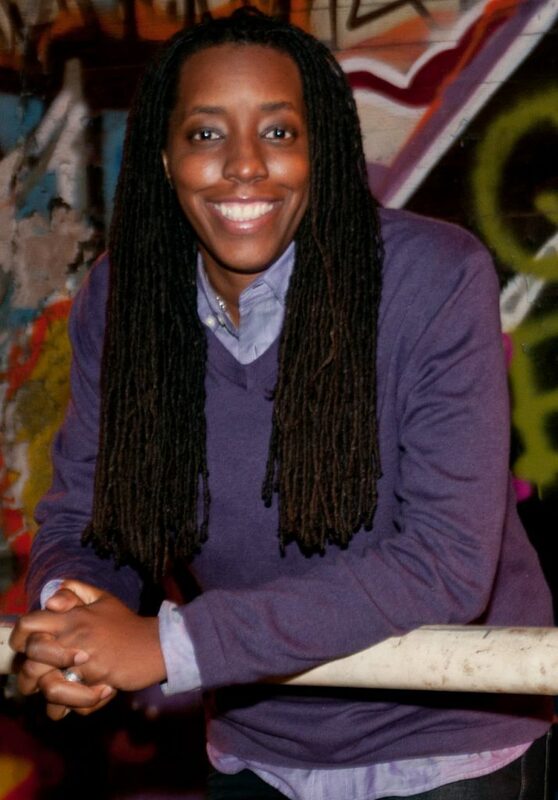 Dr. Love is a sought-after public speaker on a range of topics including: Hip Hop education, Black girlhood, queer youth, Hip Hop feminism, art-based education to foster youth civic engagement, and issues of diversity. In 2014, she was invited to the White House Research Conference on Girls to discuss her work focused on the lives of Black girls. In addition, she is the inaugural recipient of the Michael F. Adams award (2014) from the University of Georgia. She has also provided commentary for various news outlets including NPR, The Guardian, and the Atlanta Journal Constitution. Dr. Love is one of the founding board members of The Kindezi School, an innovative school focused on small classrooms and art-based education. Finally, she is the author of the book Hip Hop’s Li’l Sistas Speak: Negotiating Hip Hop Identities and Politics in the New South. Her work has appeared in numerous books and journals, including the English Journal, Urban Education, The Urban Review, and Journal of LGBT Youth. In 2017, Dr. Love edited a special issue of the Journal of Lesbian Studies focused on the identities, gender performances, and pedagogical practices of Black and Brown lesbian educators. She is currently working on her second book, We Want to Do More Than Survive: A Pedagogy of Mattering.